The introduction of generic imatinib in many countries can often leave patients confused. 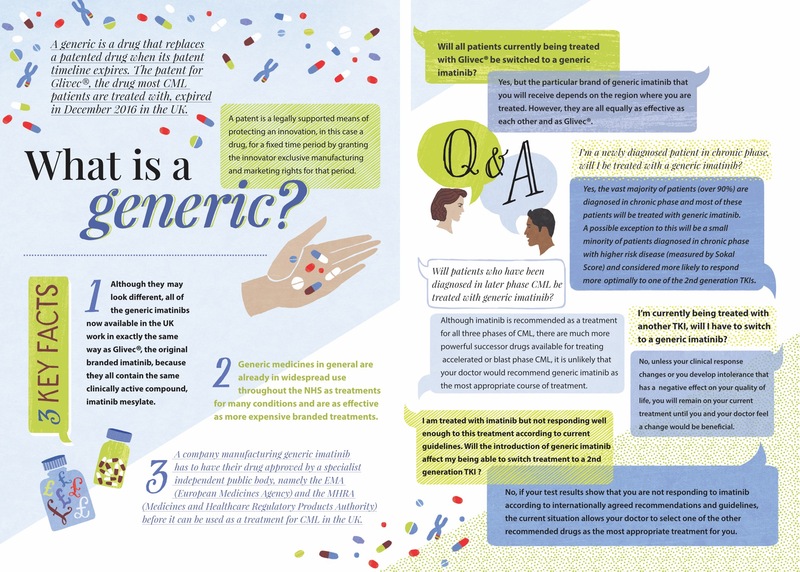 Patients often have many questions about switching from Glivec (Gleevec in the USA) - the branded form of imatinib - to a generic form. CML Support's new leaflet, also available in print form, aims to answer many of these questions.